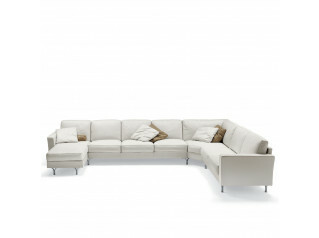 Larry Sofas have an elegant and contemporary style with a simple and clear cut aesthetic giving it a strong character. 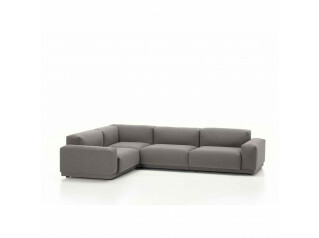 A versatile and sophisticated range of soft seating for corporate lounge and office reception areas. 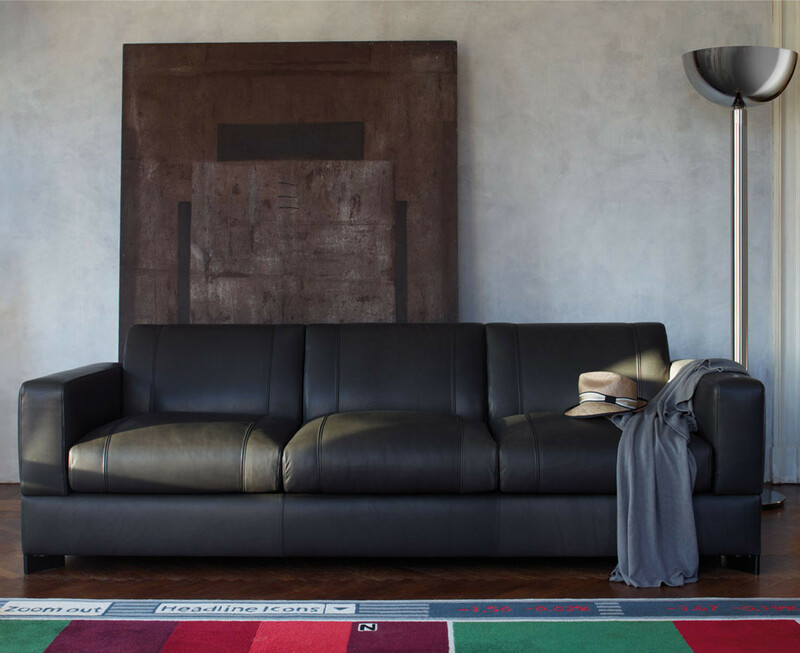 Fully upholstered in Pelle Frau leather, Larry Soft Seating has polyurethane foam and pressed felt reinforcements padding; seasoned poplar and beech frame with birch plywood sides. 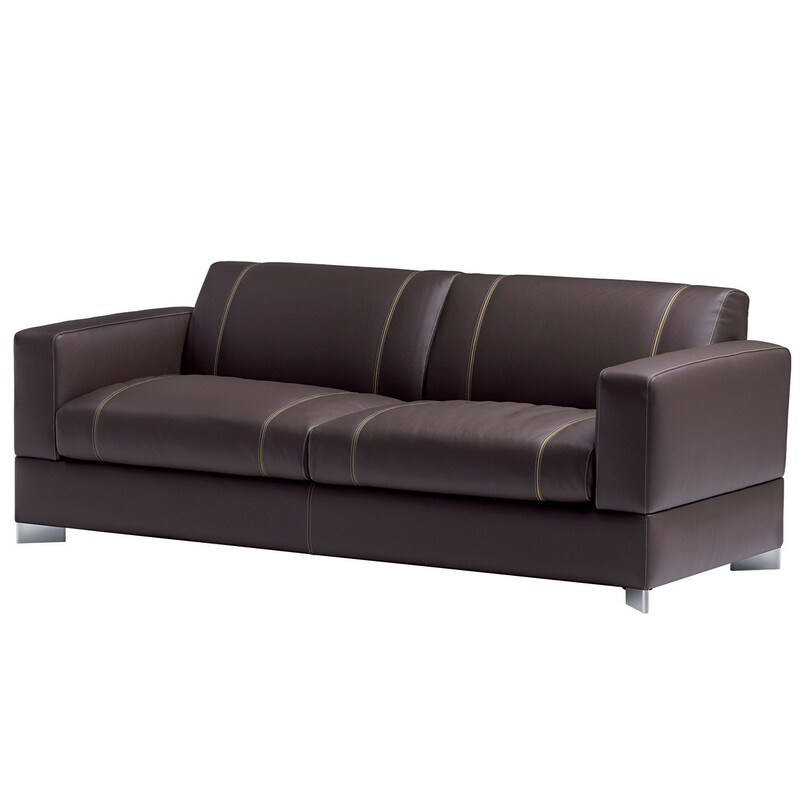 To create greater comfort arms and back are padded with different polyurethane density. 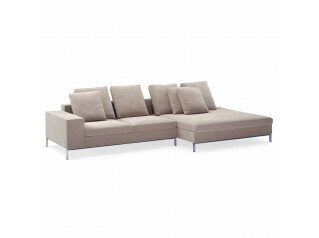 Larry Sofas by Poltrona Frau is available as a corner sofa, 2 and 3 seater sofa and armchair; a complementary footrest in two sizes is also available. 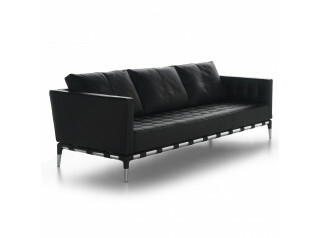 This is modern corporate seating for office, reception and lounge areas. 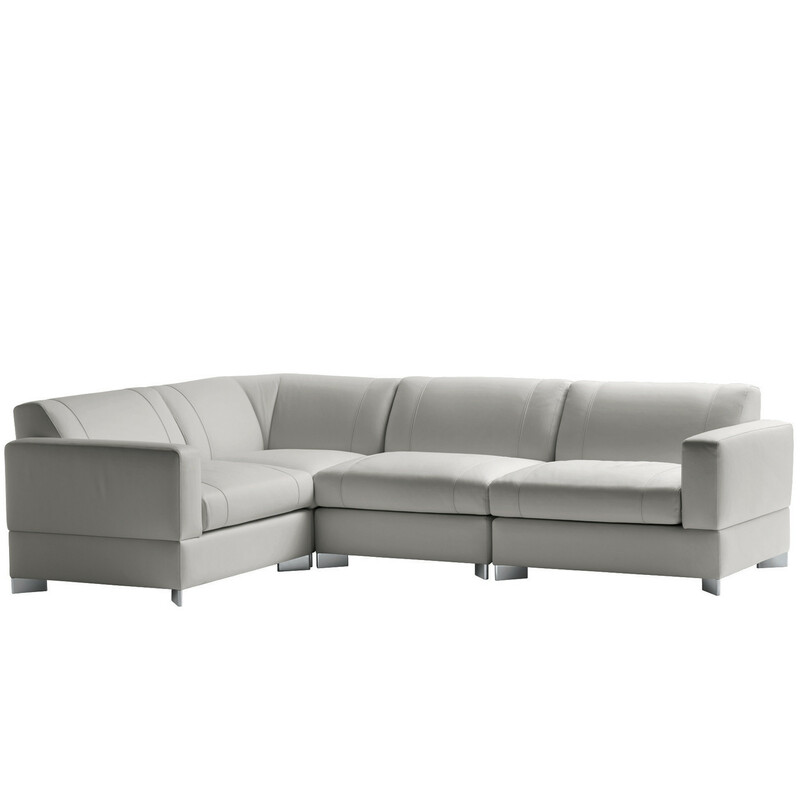 You are requesting a price for the "Larry Sofas"
To create a new project and add "Larry Sofas" to it please click the button below. 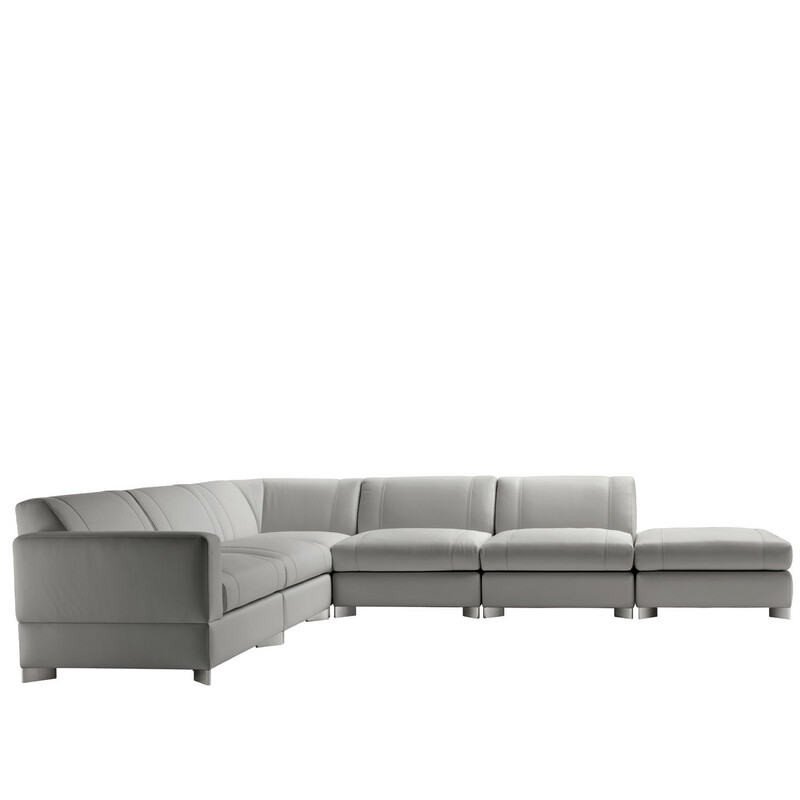 To add "Larry Sofas" to an existing project please select below.